Wouldn’t it be amazing if you can eat without worrying about the calories and simultaneously shed some kilos? You can rejoice as this is possible with negative calorie foods. What are negative calorie foods and how do they work? A negative-calorie food is food that gives more energy than it requires to get digested. For example if a food has 100 calories and requires 200 calories to get digested, you will eventually lose 100 calories. Also they are very healthy, so you will not just lose calories but also avail many health benefits. A cup of Cucumbers have approximately 15 calories and burns more calories than they contain. They make you feel full as they contain mostly water and fibres. 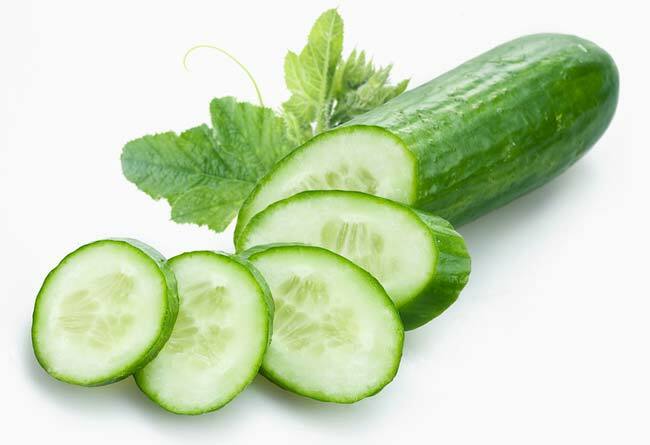 Also Cucumbers keeps your renal system healthy, helps in digestion, fights intestinal worms, is good for diabetics, is a cancer preventive, beneficial for treating blood pressure issues and also detoxifies your body. So enjoy them in this scorching heat and lose calories. An Apple a day keeps the doctor away and also calories. An average middle sized apple contains 52 calories. 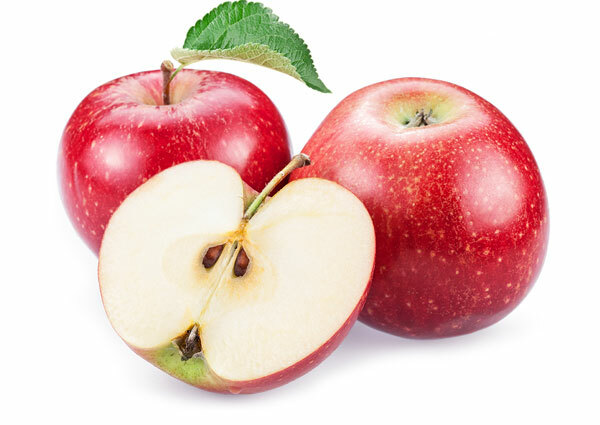 Also, Apples contain at least 80 to 90 percent water and are high in vitamins and antioxidants. They are rich in vitamin A, vitamin C , iron, phosphorus, potassium, calcium, and antioxidants polyphenols and flavonoids. So cherish them with some salt and pepper. It contains around 30 calories per serving and has many health benefits with dozens of nutrients and minerals. It prevents many types of cancer, improves our digestive system, lowers cholesterol, prevents birth defects, improves blood pressure and vision. Include it in salad and prevent the hunger pangs. 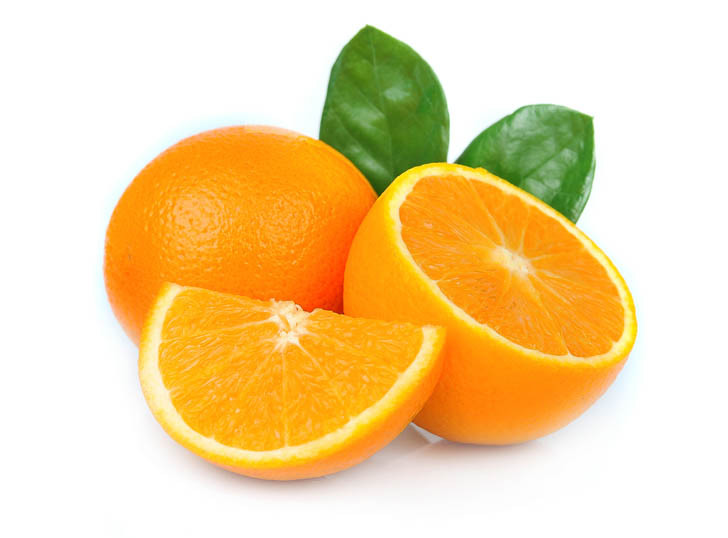 A medium sized orange would have 50-60 calories. You can have them in between meals. They have a lot of fibre and water to make you feel full. Also, you will enrich your body with its minerals. 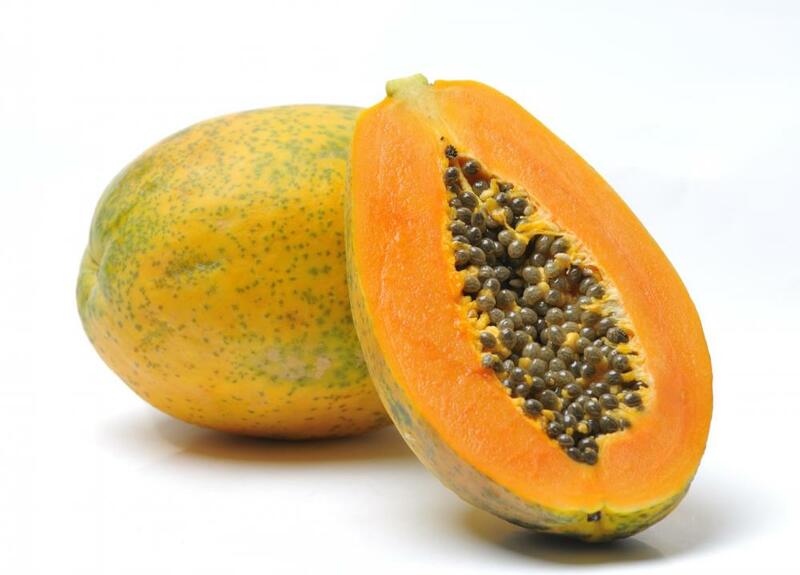 A papaya is a great source of Vitamin A, Vitamin C and Folate and boosts your metabolic system . A bowl of Papaya would contain 60-65 calories. 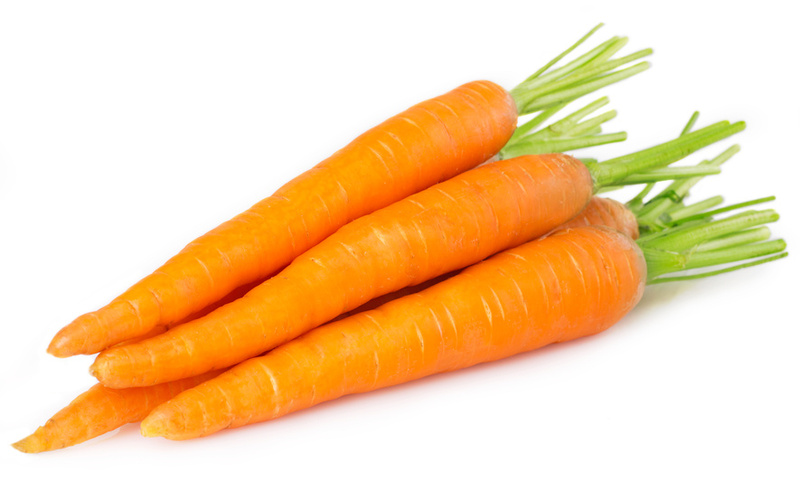 Carrots are crunchy, tasty and highly nutritious. A medium sized Carrot would contain 30 calories. They are highly beneficial for eyes. 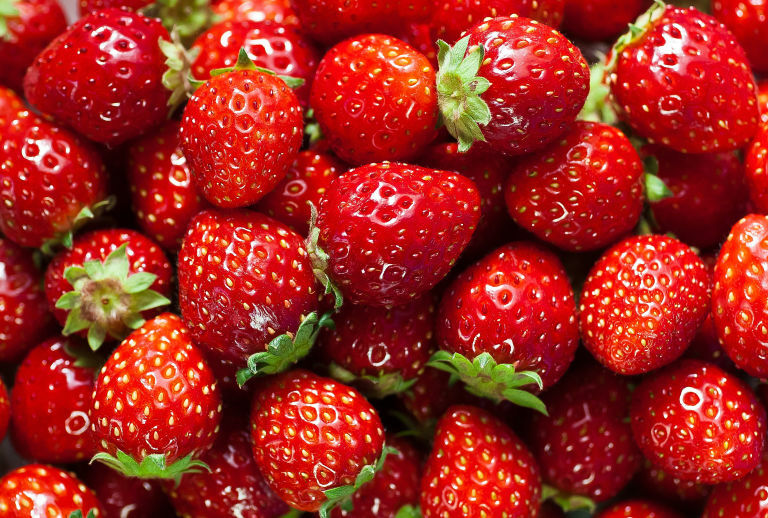 A cup of Strawberries contains 50 calories. Hitting the right taste buds it has many health benefits as well. 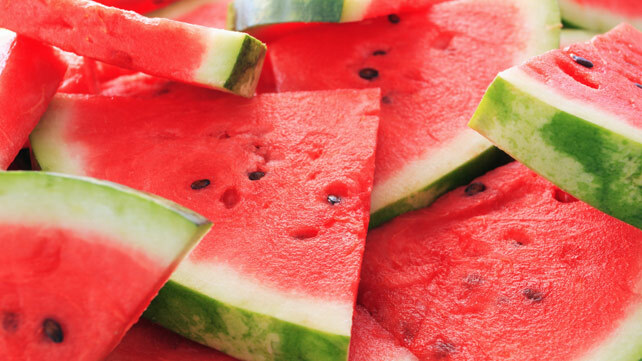 It has zero saturated fat, no cholesterol, considerably low in sodium, contains high amount of dietary fiber, high in manganese and potassium and very high in vitamin C.
A cup of chopped watermelon contains just 46 calories. This rejuvenating fruit is also a life saviour in this scorching heat. This fruit is a very good source of Vitamin A and Vitamin C and very low in saturated fat, cholesterol and Sodium. It is also a good source of Potassium. 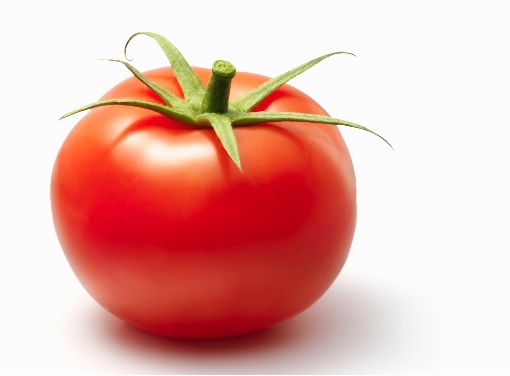 Enriched with minerals and nutrients, a medium-sized tomato contains about 24 calories. In addition to being low in calories, it is very low in saturated fat and cholesterol. It also contains Magnesium, Phosphorus and Copper, is a good source of Vitamin E (Alpha Tocopherol), Thiamin, Vitamin B6, Folate, and is rich in Dietary Fiber, Vitamin A, Vitamin C, Vitamin K, Potassium and Manganese. 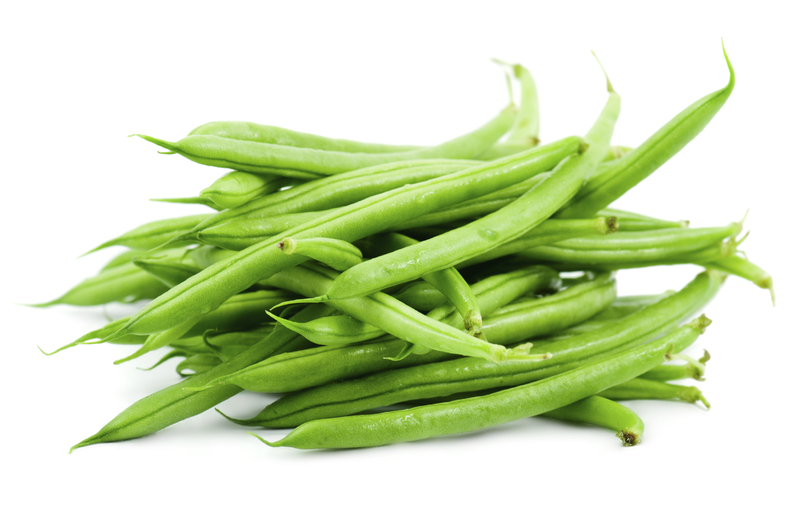 One cup of green beans contains up to 48 calories. 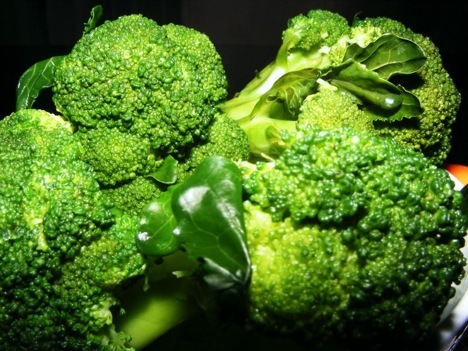 Very high in vitamin A and vitamin C, these also provide us with carotenoids because of their rich green colour. 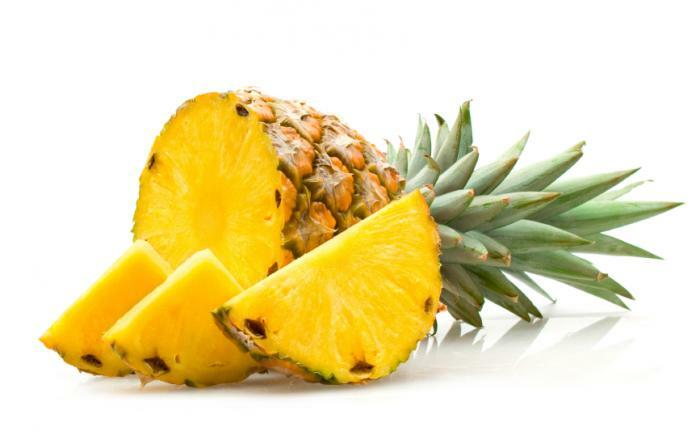 Servings per cup of Pineapple have 82 calories and no cholesterol. It is very high in manganese, thiamin, Vitamin B6 and in Vitamin C.
Never replace your regular meals with them in order to lose weight. Take these fruits in between your regular meals when you feel hungry as this increases your metabolism and helps you in losing weight. Make sure you are not allergic to them.